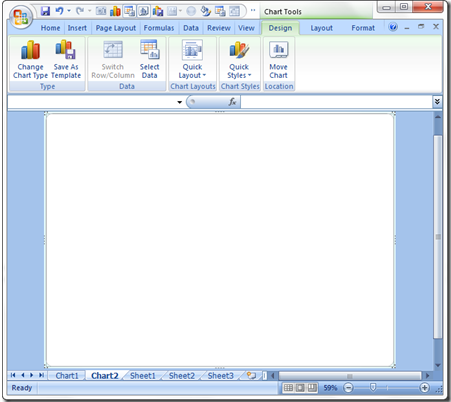 Spreadsheets are a way of arranging and analyzing numerical data. Once the raw data has been organized, it can be turned into charts with a few clicks. A graph can summarize large amounts of information and demonstrate trends instantly. A stacked chart shows each series divided into multiple columns and can be... I have a spread sheet with 50 rows (one for each student) and 7 columns (one for each test). I want to create a separate graph of this data for each student (and I don't want to do it one at a time) and I want one graph which shows all lines. I need to create 25 different graphs (All on one sheet) from one Pivot table's data (different sheet), without the pivot table creating multiple different pivot tables. I have a spread sheet with 50 rows (one for each student) and 7 columns (one for each test). I want to create a separate graph of this data for each student (and I don't want to do it one at a time) and I want one graph which shows all lines.